It’s been a staple on the summer ski and snowboard circuit since 1989, but now, thanks to what its owner says is the Horstman Glacier’s rapid decline and insufficient snow levels, the Camp of Champions is saying goodbye for good. 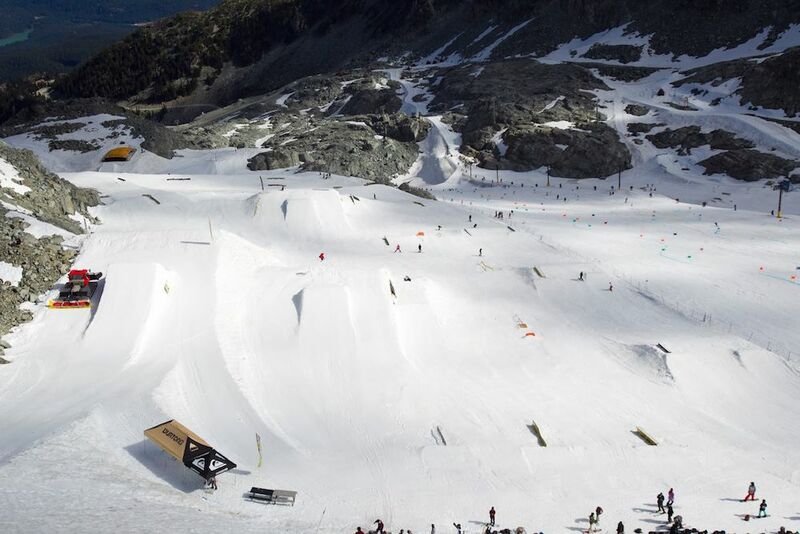 In a personal open letter of explanation and apology, Camp of Champions owner Ken Achenbach outlined why the long-running camp that has operated on Blackcomb’s Horstman Glacier is coming to an end. 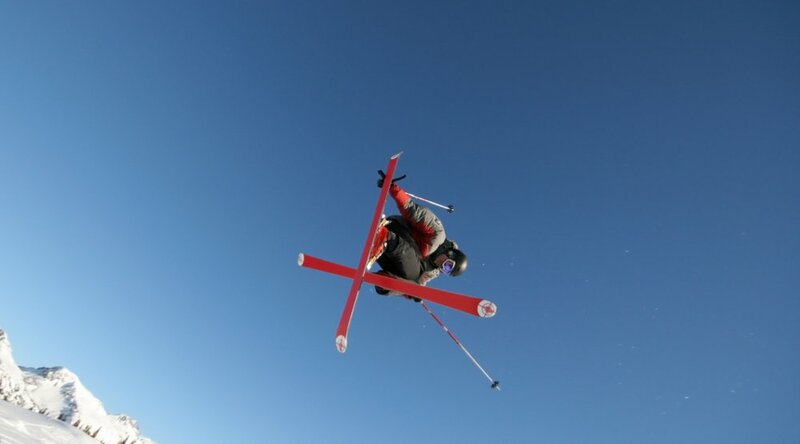 This, he explained, means there is not enough snow to build the intermediate or expert sized jumps, which is something a large number of the event’s campers expect to see. “A park without those features will leave them unsatisfied. It wouldn’t have lasted to the end of the camp season either,” he wrote. Even with one of the best winter seasons in recent memory with ample snowfall, it just isn’t enough for the camp and does little to neutralize the retreat in the size of the glacier. Achenbach says the glacier lost 35 vertical feet in 2015 alone, and the following year the entrance to the entire glacier had to be moved 40 feet lower. Measures by Whistler Blackcomb to keep the lift operational and safe so people can access the glacier in the winter and summer have proven to be costly. Resort operators have also invested in artificial snowmaking equipment to supplement natural snowfall. Archenbach’s full letter can be found here.